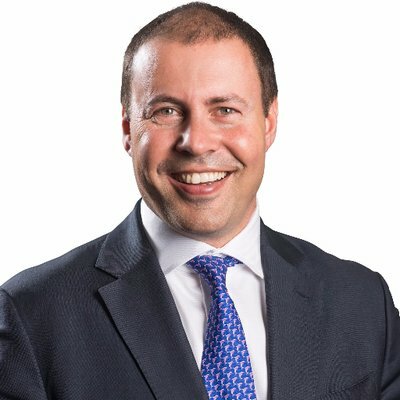 Treasurer Josh Frydenberg says growing complexity in financial services has made it tough for customers to compare prices and products but “open banking” will help overcome this by ensuring banks present information in a standardised, simpler way under a policy that aims to facilitate account switching and stir competition. With the government planning to introduce its Consumer Data Right law into Parliament on Thursday, Mr Frydenberg told The Australian Financial Review technology was advancing rapidly over the banking sector and he wants open banking, the first industry application of the new right, to encourage fintech innovation and allow customers to “harness their data for their own benefit”. The banking application of the consumer data right will allow retail and business customers to require their bank to share account information with accredited third parties. The regime will be extended to the energy and telecommunication sectors.